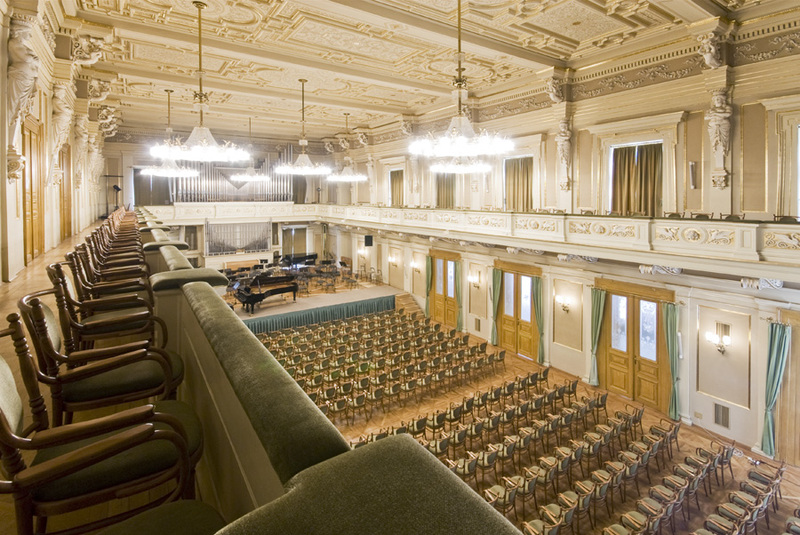 Besední dům is the home of the Brno Philharmonic Orchestra. 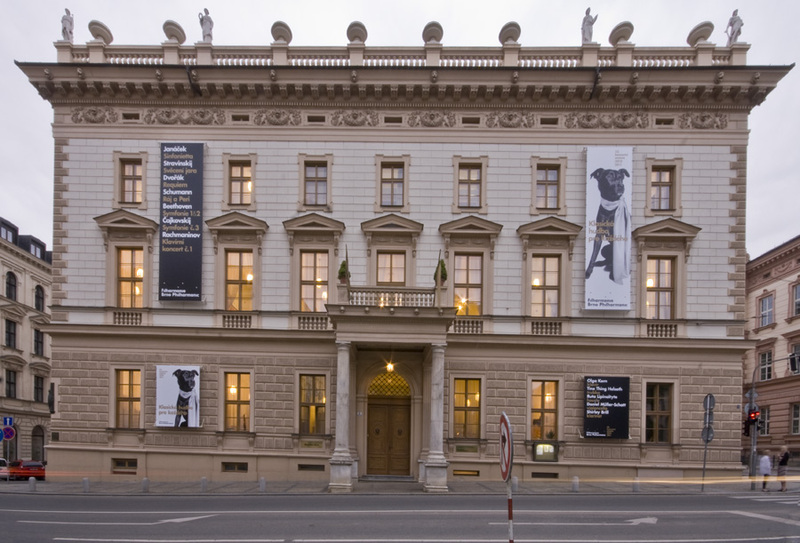 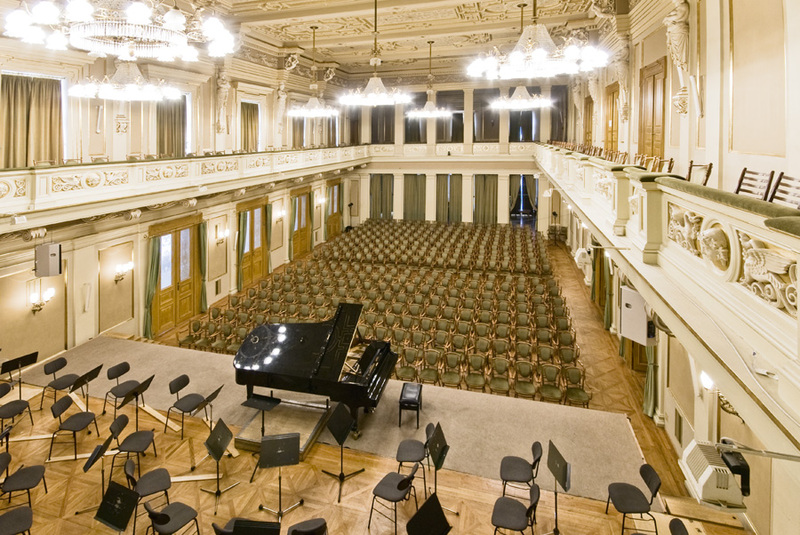 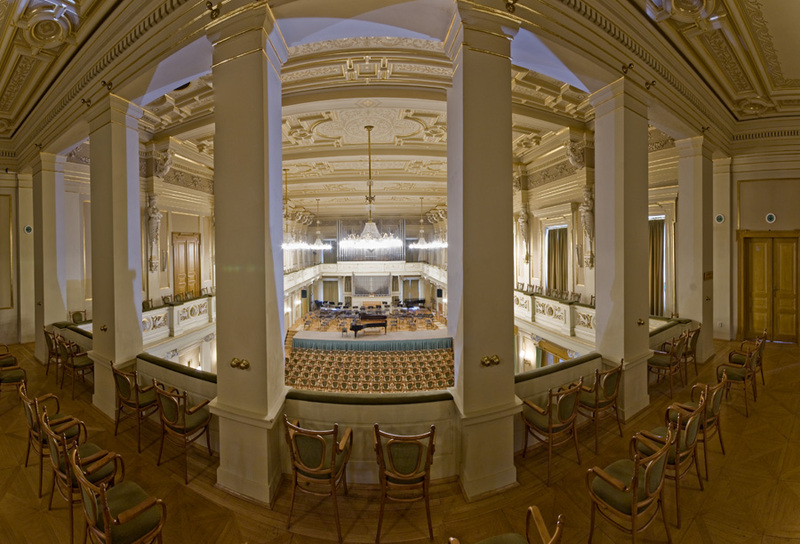 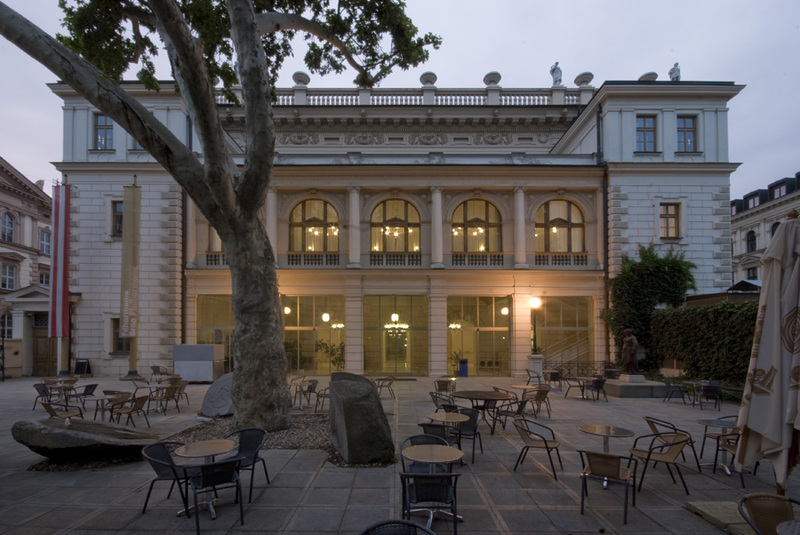 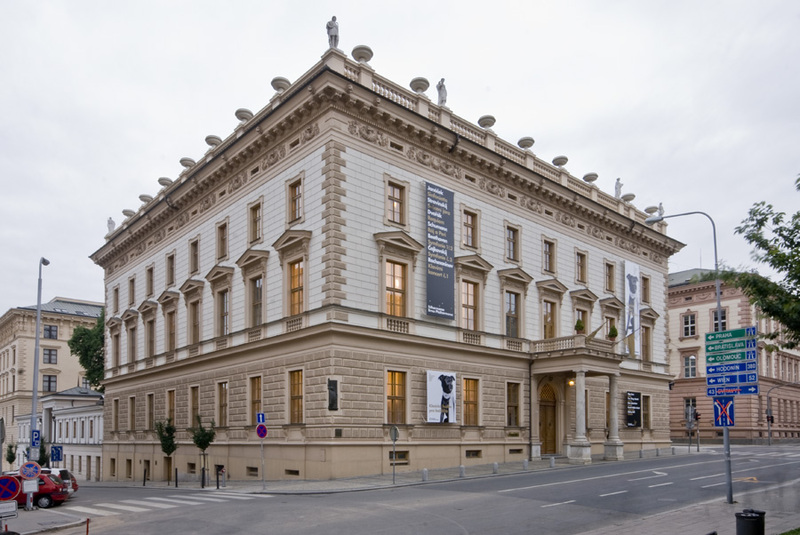 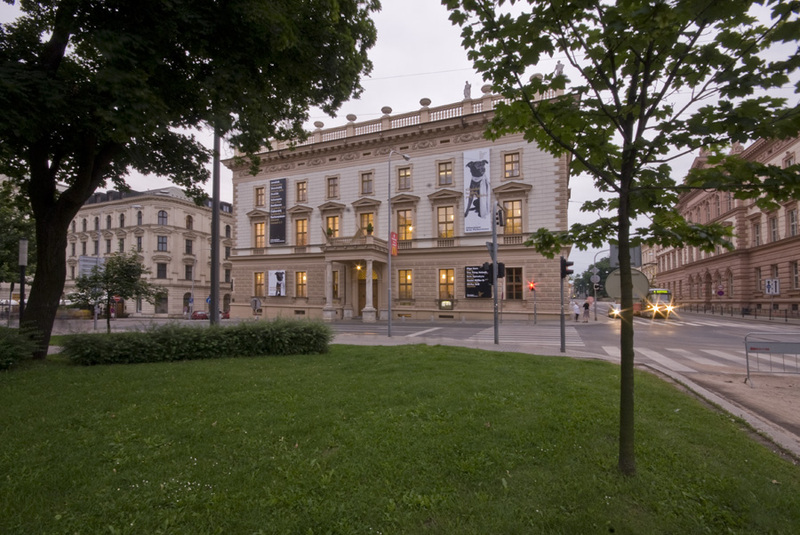 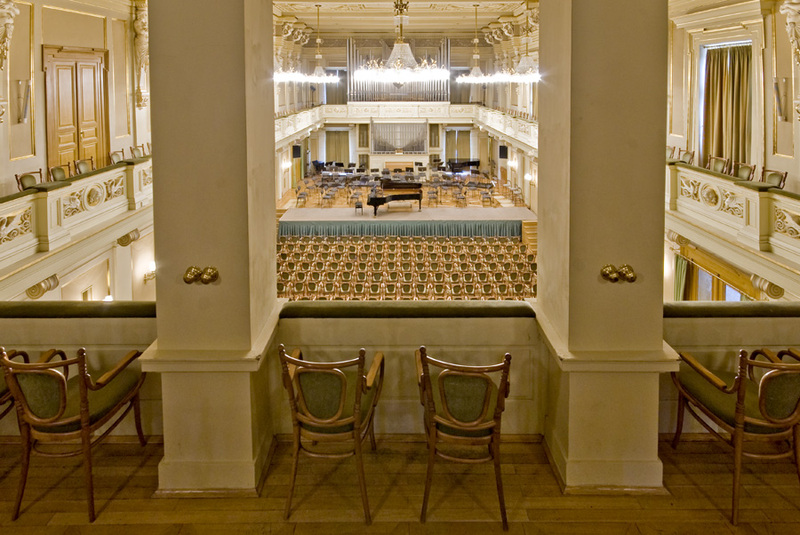 Situated in the heart of the city’s old town, it is used for orchestral rehearsals, recordings and performances. 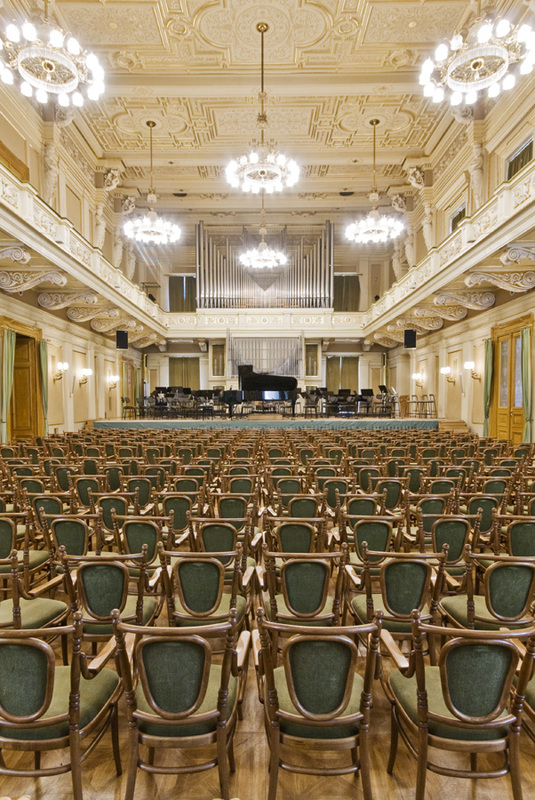 It was built in 1865-68 by the architect Teofil Hansen who also designed the great Musikverein in Vienna and it shares many of the features of that great hall including, most notably, a fabulous acoustic. 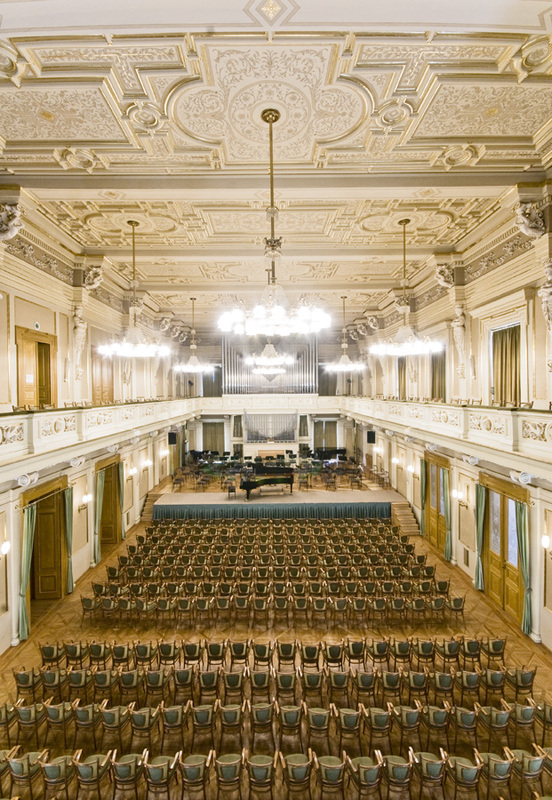 Brno is the Czech Republic’s second largest city and is easily accessible by train from Prague, Bratislava or Vienna or directly by plane to its local airport. 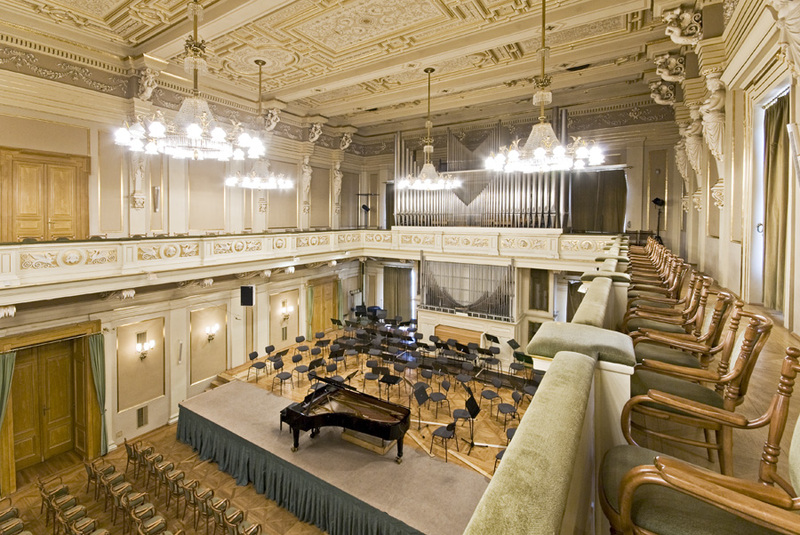 Regular trains run throughout the day to and from Prague, Vienna, Bratislava and Budapest.